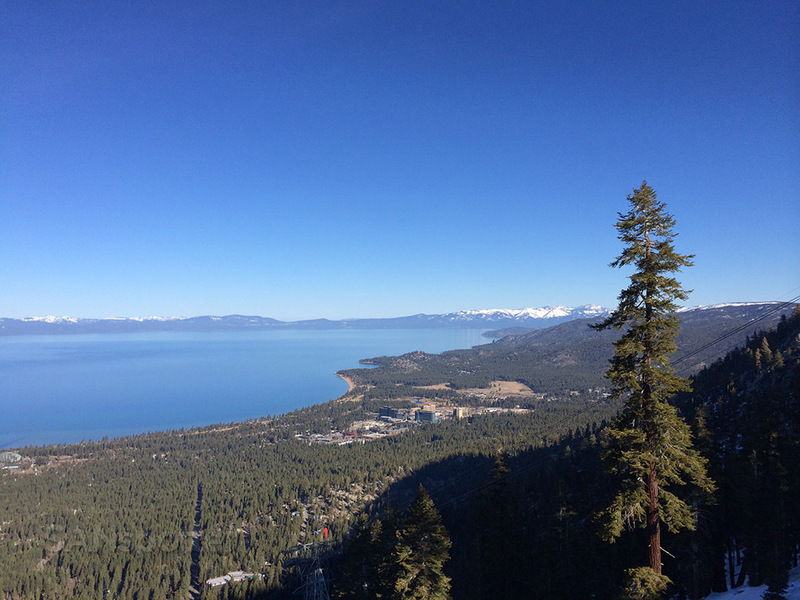 For as much as I was looking forward to visiting Lake Tahoe for the first time in my life, I was equally apprehensive about strapping on a pair of ski’s to my feet for the first time in over twenty years. I grew up in Michigan next to a small ski resort, so I used to spend much of my free time in the winter months out on the slopes. But the last time I was out there was probably 1994 or so. 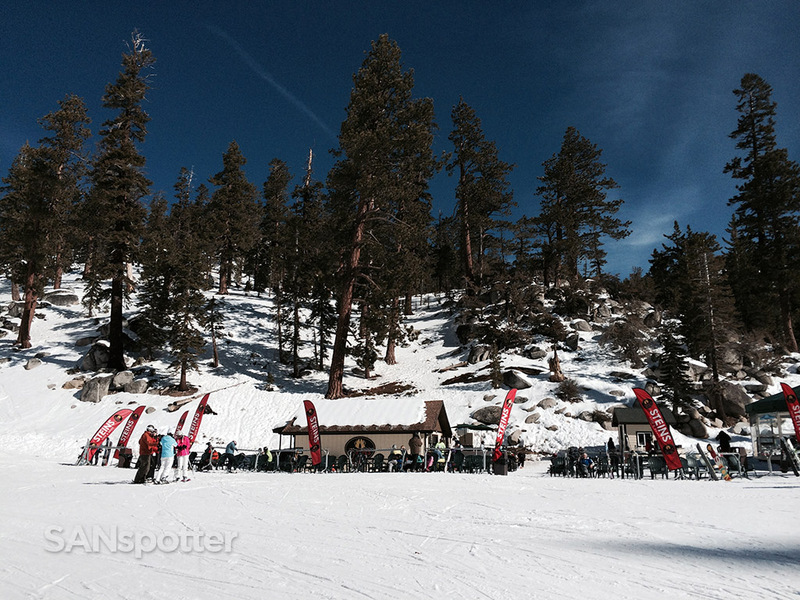 Yep…it’s been twenty years and I was unsure if I would remember anything about skiing at all. This was going to be interesting. This whole trip came together because my family (consisting of my sister and her family, and my parents) wanted to do a long weekend getaway somewhere. We all live in different parts of the country, so we had to travel anyway if we wanted to see each other, so arranging something like this wasn’t that big of a deal. 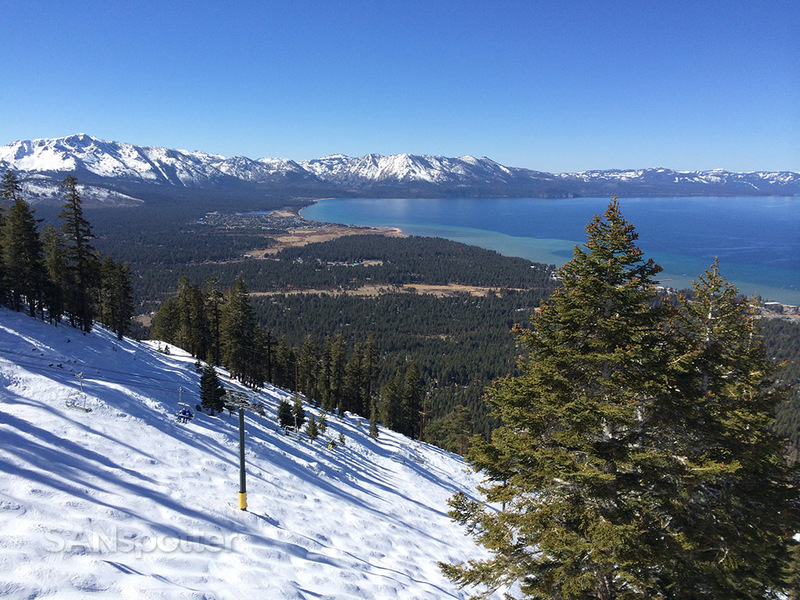 We all used to ski, so my sister suggested skiing – and having been to Lake Tahoe once before (eons ago), my father suggested Heavenly. Done! After a decent pair of flights up to Reno on Southwest Airlines from San Diego, my wife and I met the rest of my family at the baggage claim. They had all arrived about an hour before us, and were anxious to get going. “Come oooonnnnn!” was the greeting we received, so they grabbed our bags off the carousel while I went to secure the rental car. 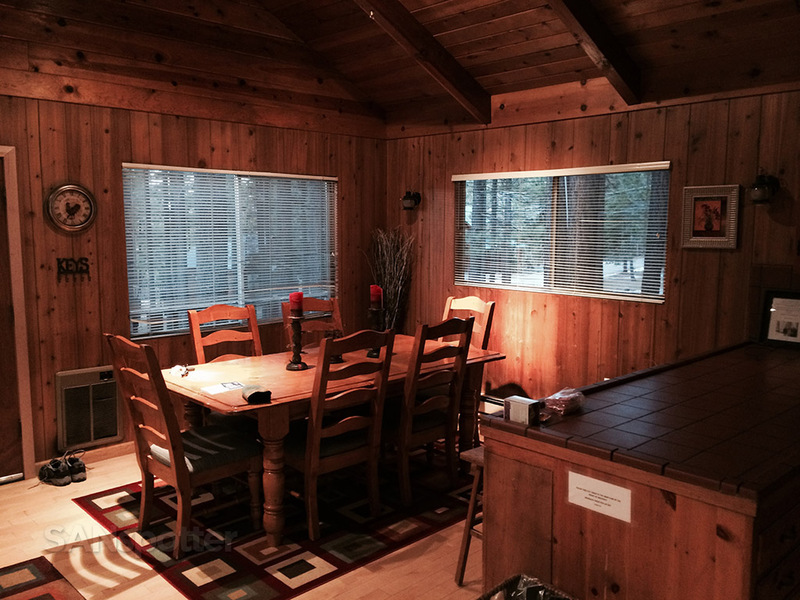 Once settled, we all caravanned out of Reno towards Lake Tahoe. 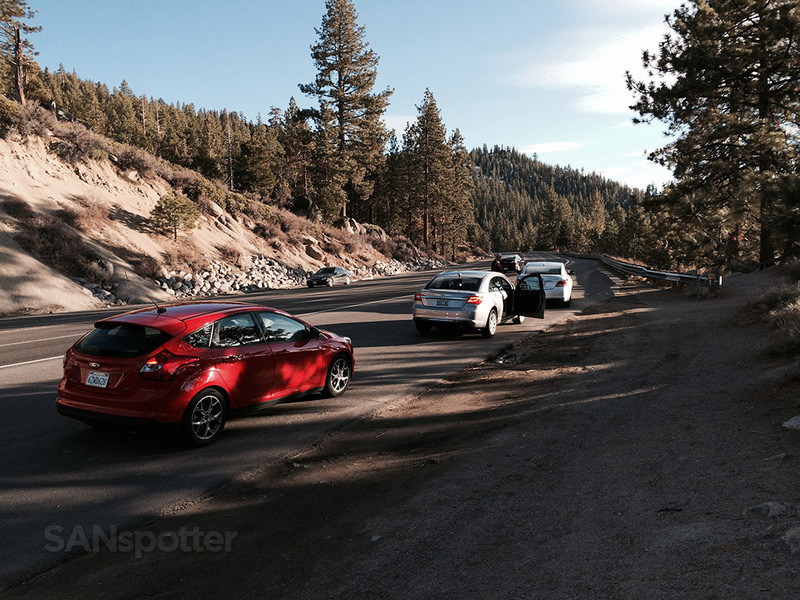 It was a beautiful drive, and while we were trying to enjoy the scenery, we were also in a bit of a rush because we needed to get to the resort before 6pm in order to pick up our rental ski’s. We didn’t make it in time, but it wasn’t a big deal – all it meant was that we’d have to wake up a bit early the next morning in order to get our gear before the slopes opened. 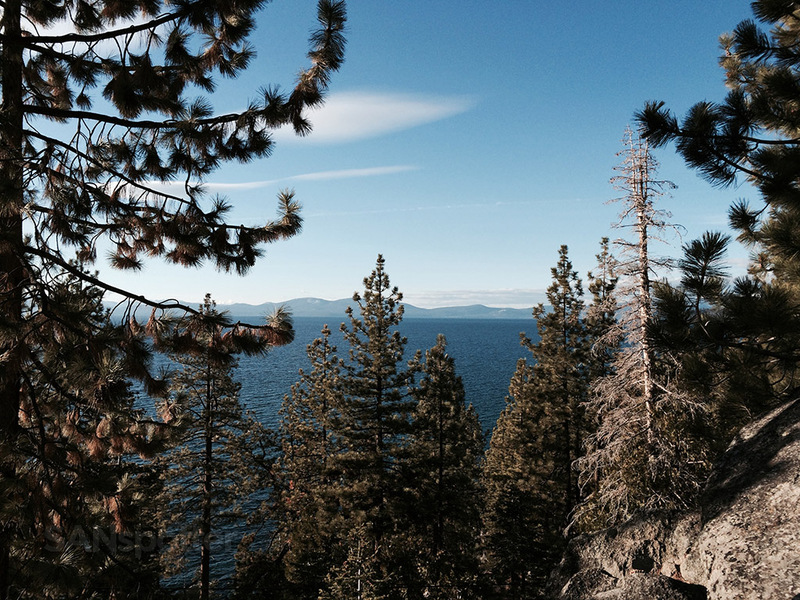 My first view of Lake Tahoe. Stunning! This place was perfect, though the furnace wouldn’t stay on for very long. Other than that, it was very comfortable here. After a quick trip the the local grocery store to stock up on supplies, we all gathered at my sisters/parents cottage and had dinner together. 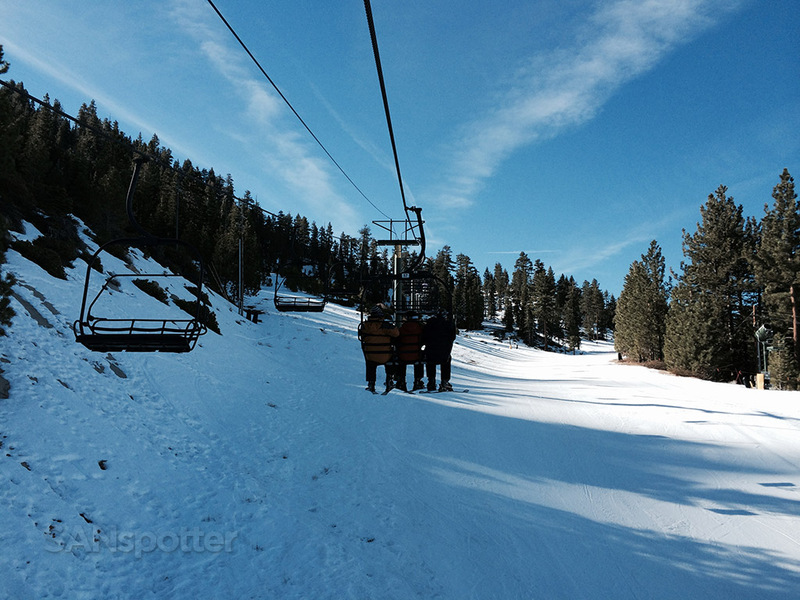 We didn’t stay long though – we had to go to bed early in order to be up early the next morning and hit the slopes. I was up before 7am to get ready for the day. My wife doesn’t ski (and has no interest in trying) so it was just me preparing at this early hour. I had a quick shower and a bowl of cheerios for breakfast, then drove over to the other cottage to meet up with everyone else. NOW I was getting nervous. Would I even remember how to ski?? I was about to find out. 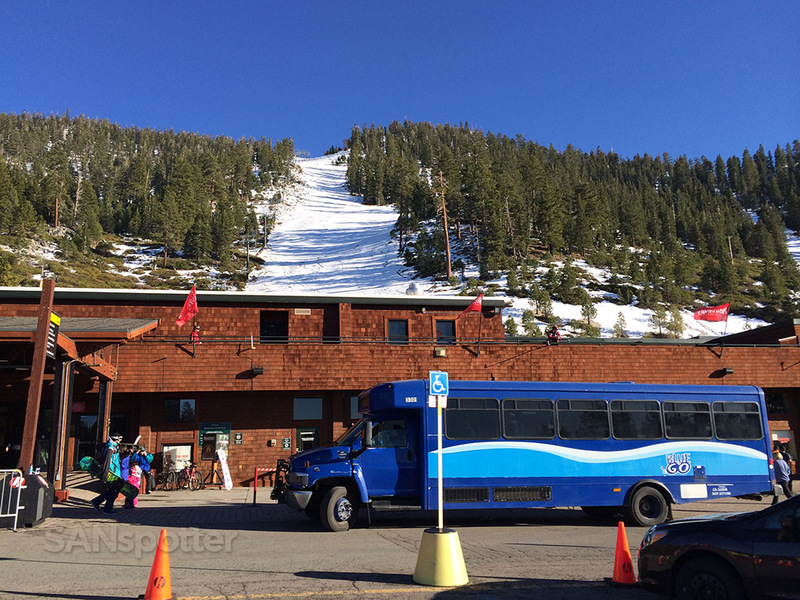 It was a beautiful morning with temperatures already in the 40’s and we all ended up walking about a half mile or so to the base of the lift – which was quite an effort being as that it was all up hill. Mental note: drive next time. The next 45 minutes or so was spent picking up our rental gear and getting ready. It seemed a lot longer than that though…trying to coordinate 7 people, all their gear, and dealing with storage lockers was not easy. My nephews were ready within 5 minutes, but us old folk took much longer fumbling with our stuff. 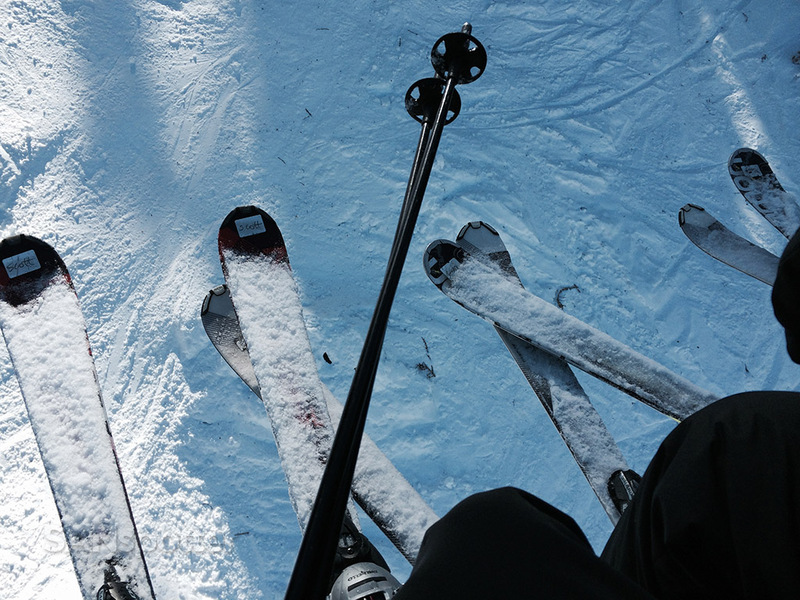 Once situated, I was somewhat relived to feel pretty comfortable on a pair of ski’s once again. I seemed to be able so move around ok and balance without any issues, so that was a really good sign! 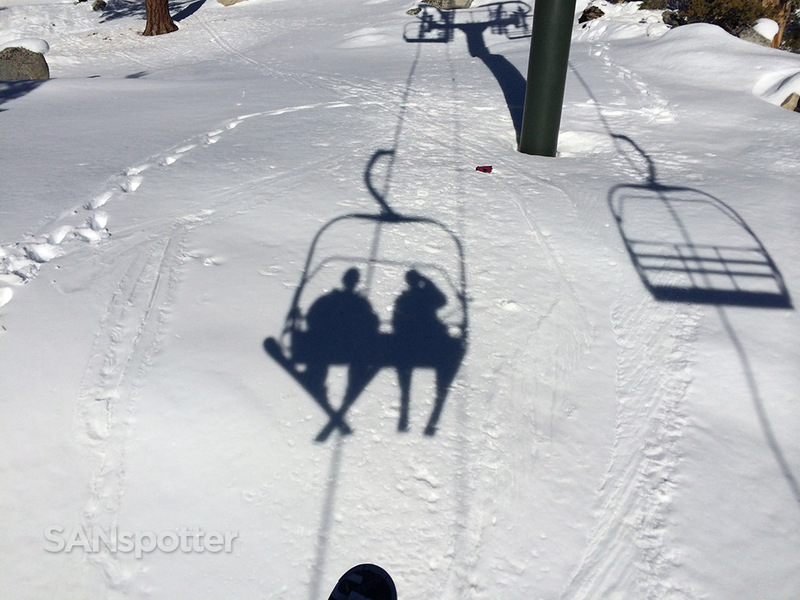 We all lined up and hit the chair lift – and I remember feeling like it all comes down to this. 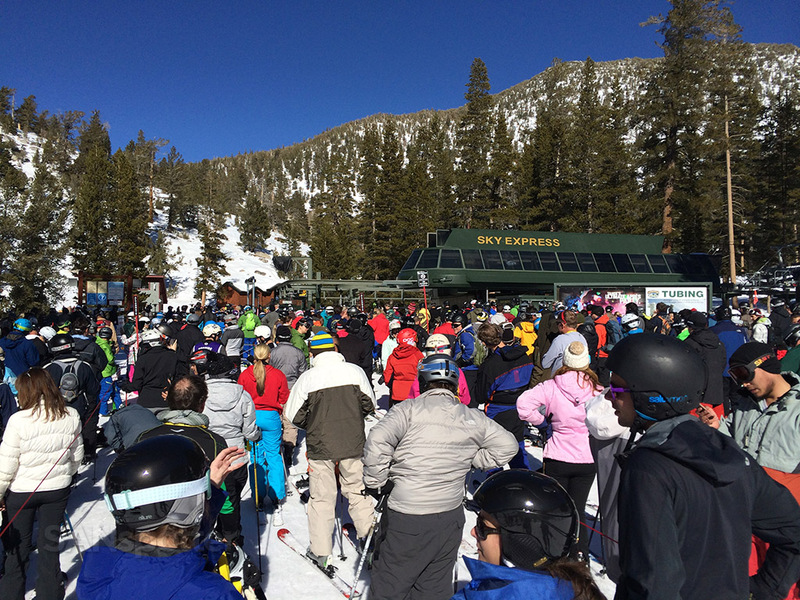 I was minutes away from finding out if I remember anything at all about skiing – woo hoo! 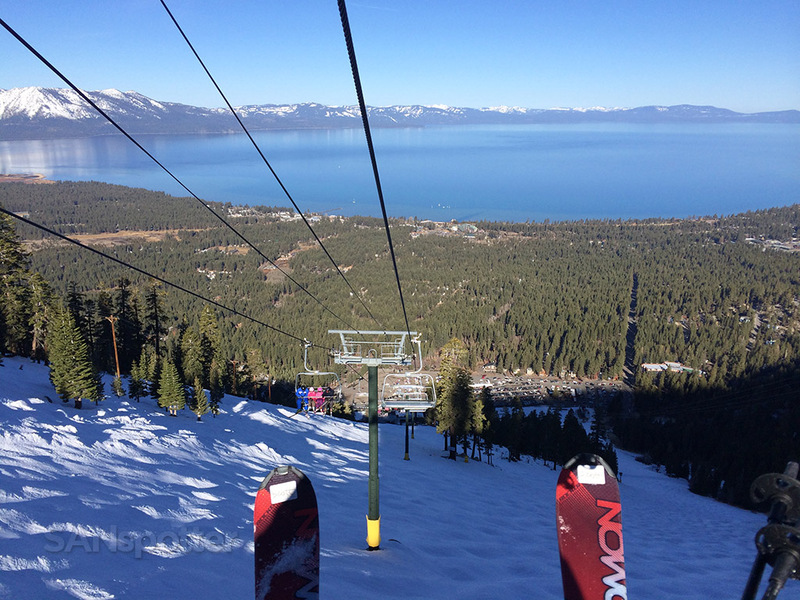 This is it – the inaugural ride up the chair lift! I was actually pretty impressed with the quality of the rental equipment – much nicer than the stuff we rented at the slopes when I was a kid! Long story short, it was like I never stopped skiing. Everything I knew 20 years ago was still in my brain (and muscles) and I was having a blast. Unfortunately, this was the first time that my brother in law and nephews had ever been skiing on a real mountain, and they were a bit overwhelmed by it all. My father and I were anxious to go exploring the higher peaks, but they wanted to stick to the smaller runs to get more familiar with things. We stayed with them for the entire morning, and postponed our exploration of the mountain until later in the day. Absolutely amazing views of the lake – it was hard not to stop every 20 seconds and take a picture. By lunchtime, I was already sore and whipped. I consider myself to be in pretty good shape with all the cycling and running I do at home, but wow – I forgot how much work skiing is! We all went back to the cottage for lunch, and after that, it was only my father and I who decided to go back out after that. Our first stop: the top of the mountain! 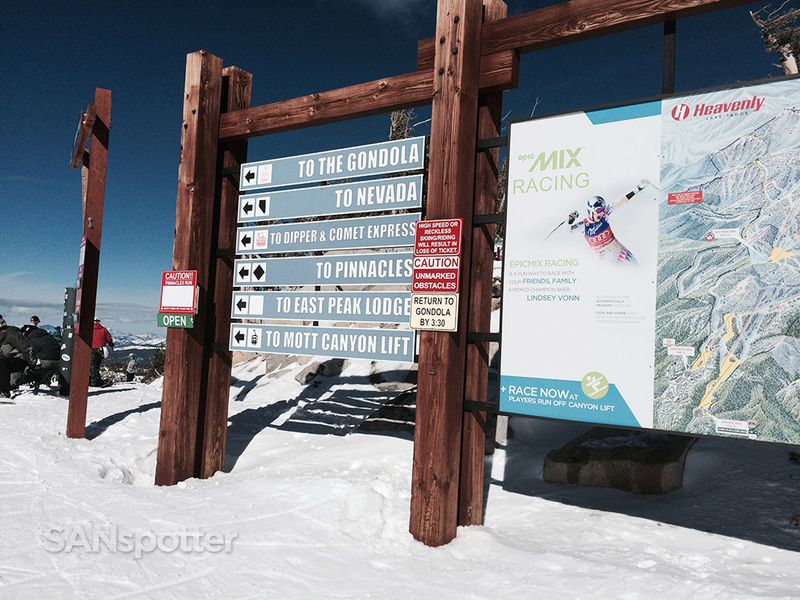 Do we dare try one of the many black diamond runs? 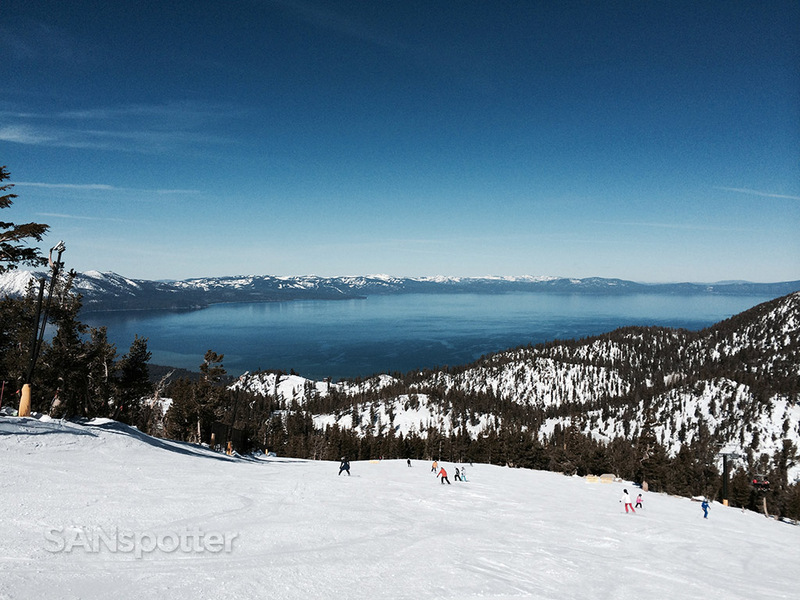 It was a great afternoon of skiing. My back was killing me, and the muscles in my legs were burning like mad – but we were having a blast. Were were even courageous (or stupid) enough to try a double black diamond mogul run just for kicks, even though neither of us are considered good mogul skiers. But the whole point of that was to say that we did it – and we knew it wouldn’t be pretty. It wasn’t. It probably took 30 minutes to finish that run, and once at the bottom, we both agreed to never do that again. 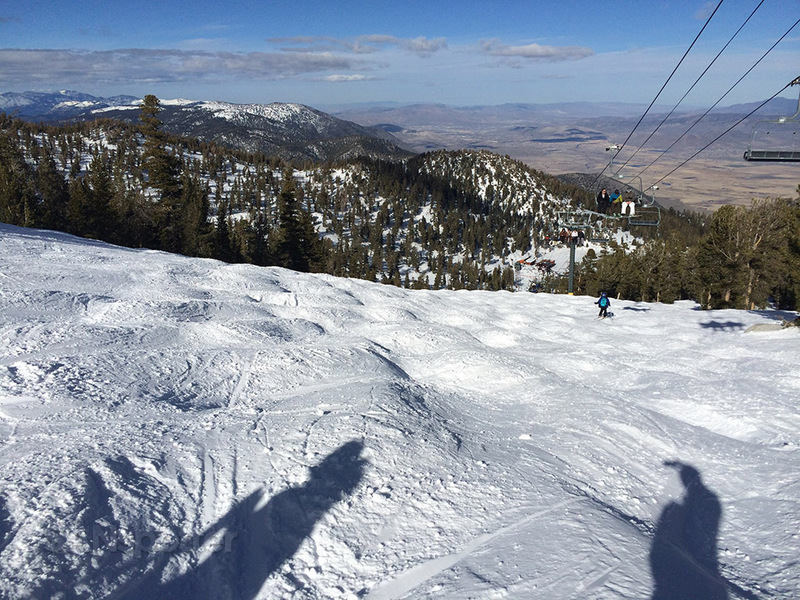 This double black diamond mogul run was the stupidest thing we did all day. It was a lot steeper than this pic implies. 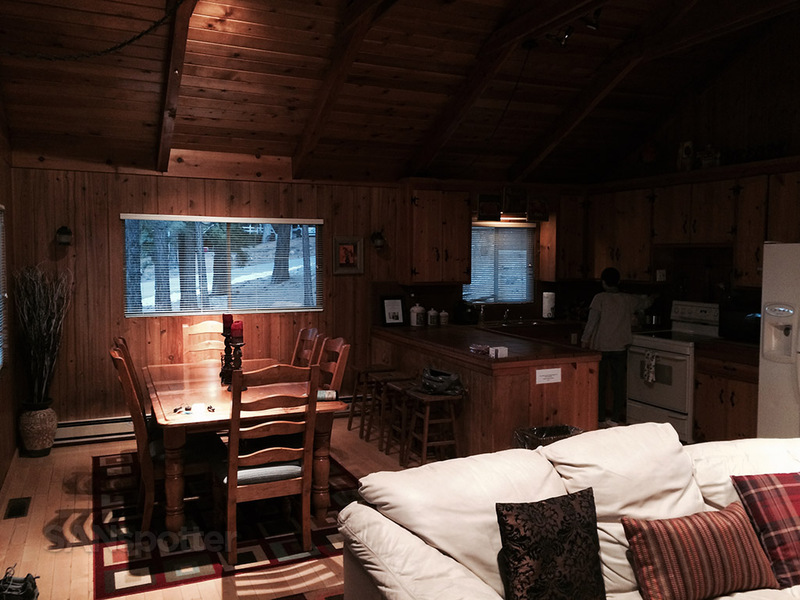 We finished the day at 4pm and limped back to the cottages. I was more sore than I had been in years, but somehow I found the strength to make another trip to the grocery store with my wife and then head back over to the other cottage for dinner with my family. I slept like a baby. Surprisingly, I woke up the next morning feeling quite rested and not all that sore. It was really early (before 7am), but my family are early risers and we all wanted to be one of the first ones out on the slopes to avoid the crowds. The entire day ended up being pretty much a carbon copy of the previous day. The weather twas absolutely beautiful, and we all stayed together in the morning, came back to the cottage for lunch, and then my father and I went back out there for another afternoon of skiing. The only difference from the day prior was that it was MUCH more crowded with insanely long lift lines, and we were both feeling incredibly tired and sore. We had nowhere near the same amount of energy today. By the late afternoon, I was starting to feel some real respect for my father – this was my last day (my wife and I had had to go home tomorrow), but he and the rest of my family were staying for two more days. I would have had a real problem mustering up the strength to ski for two more days! 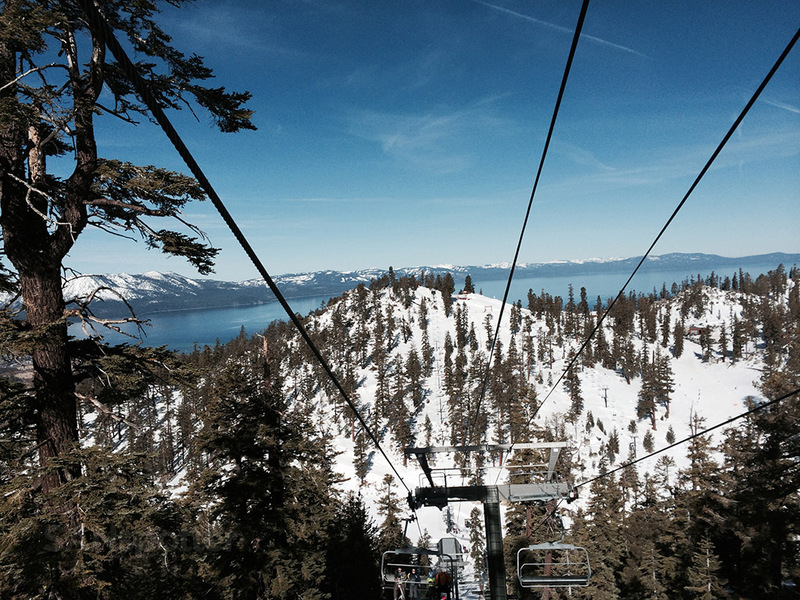 Yes, they let skiers ride down some of the chairlifts as well – here we are heading back down to meet up with everyone else. 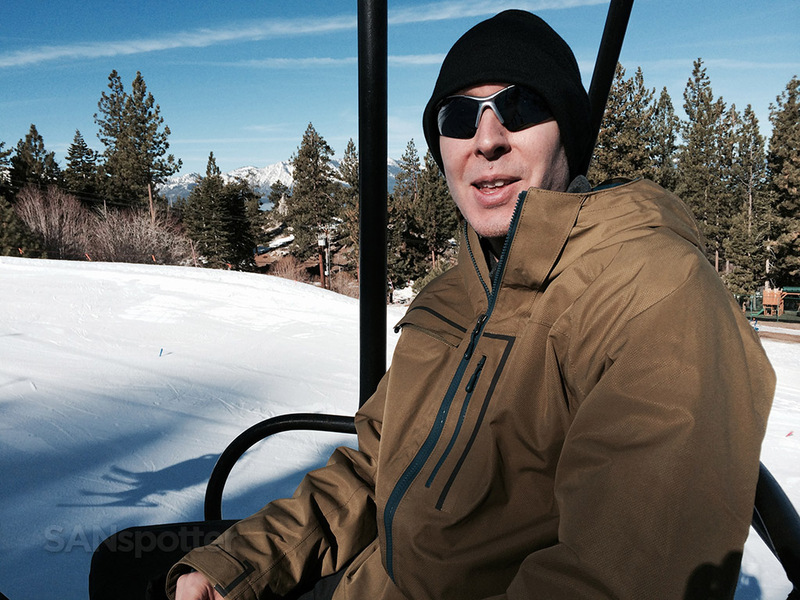 That’s me, looking like a boss out on the slopes. Sort of. 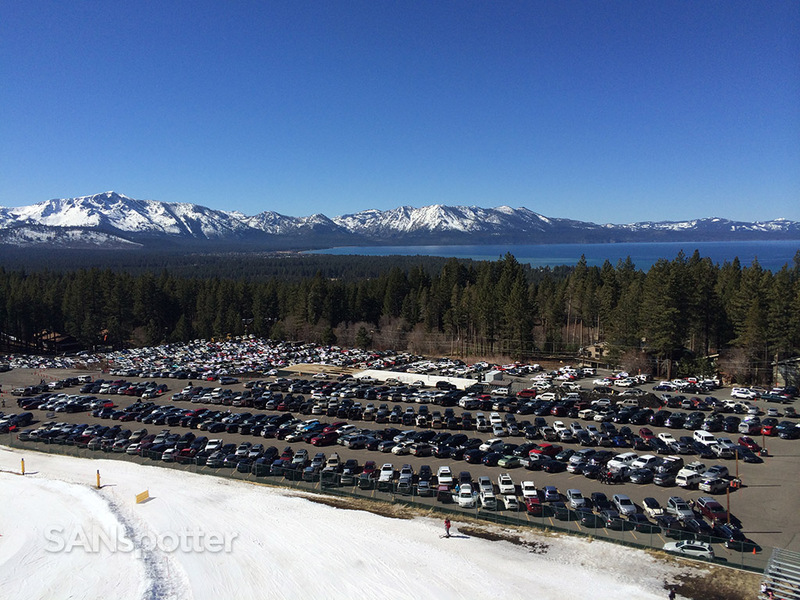 Look at that parking lot – not an empty space available! One just like the day prior, we all finished the day with dinner together at the cottage. 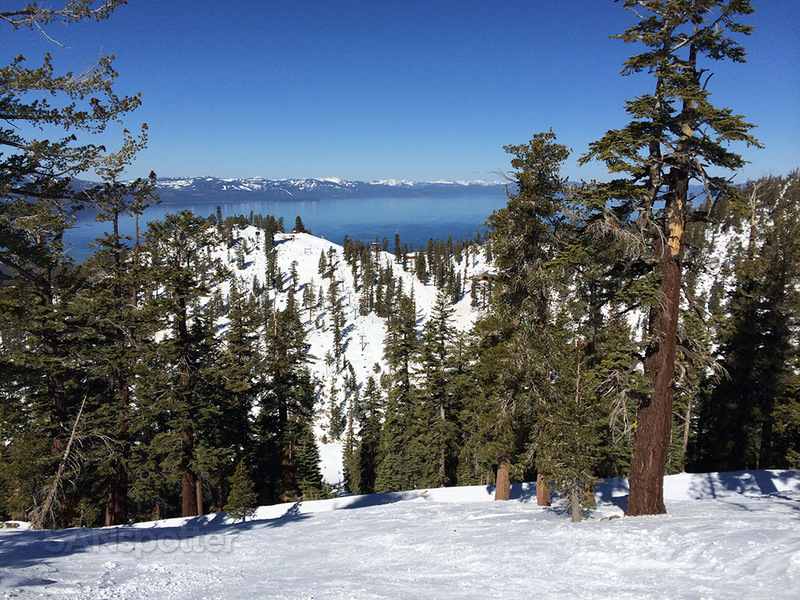 All in all, this trip to Heavenly / Lake Tahoe couldn’t have been better. 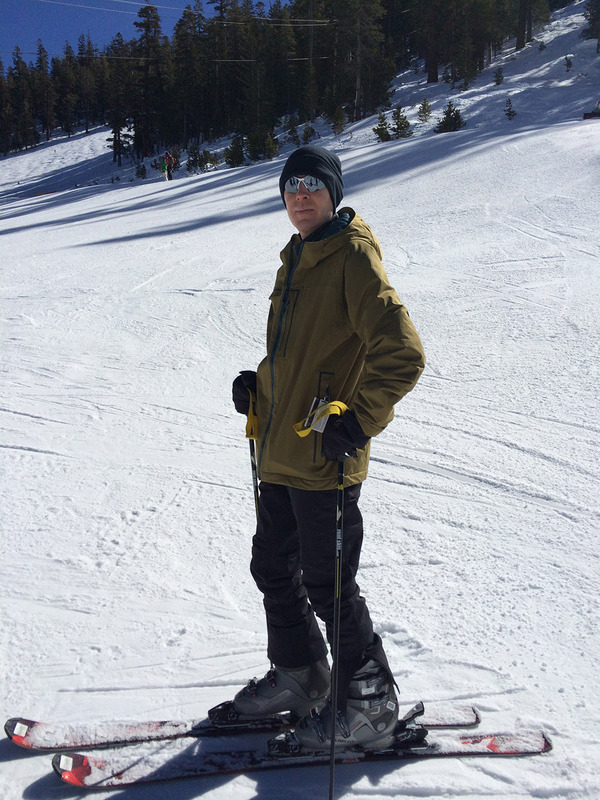 The weather was absolutely perfect (temps in the 50’s), I got to reacquaint myself with skiing, and it was nice to spend time with the family. We actually had so much fun together that we have already begun making plans to do it again next year.